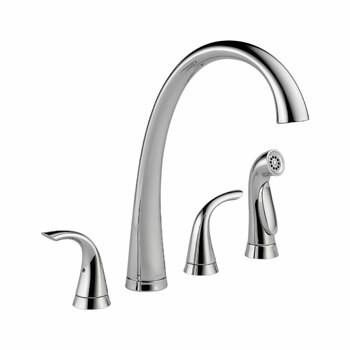 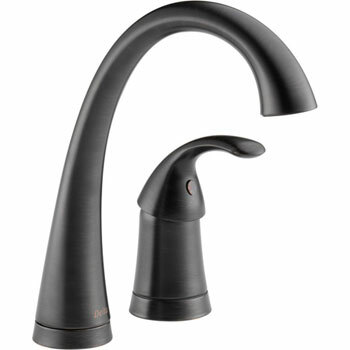 Pilar is a distinctive kitchen faucet that coordinates with most any décor. The touch operated pull-down kitchen faucet provides all the convenient functionality Touch2O Technology has to offer. 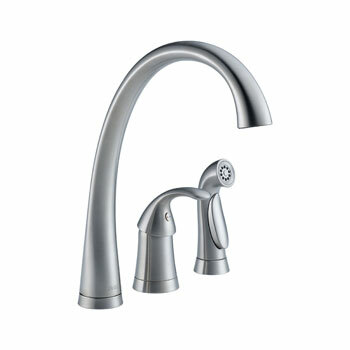 The Waterfall kitchen and matching bar or prep sink faucet feature the same high arc spout and stylish design as the touch operated model. 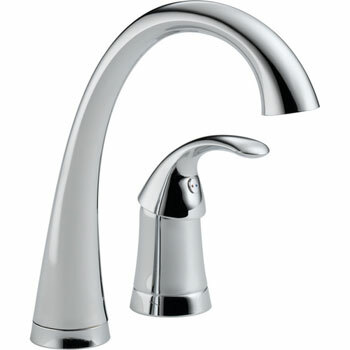 Pilar also features Delta's exclusive DIAMOND™ Seal Technology for worry-free, leak-free, lasting durability. Shop from These Popular Products Below or View the Entire Delta Pilar Collection Today!